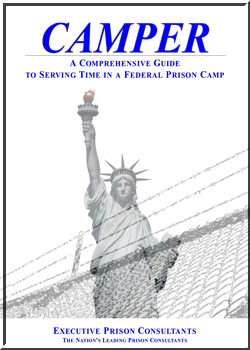 Are you facing the prospect of serving time in federal prison? Are you already serving a federal sentence? Either way, you have embarked on a personal journey that can be confusing, frightening, and intimidating. It doesn't have to be that way. With experienced and professional experts guiding you through the process, you can place yourself in a position to minimize the negative impact a prison term will have on your life. Regain control now and don't allow yourself to be just another nameless and faceless statistic in the vast federal bureaucracy. You can take charge of your life, and we can help. Our expertise lies in helping you regain control of your life. We know how the system works, what you can do to mitigate the obstacles you will face, and how to position you for the best possible outcome, including early release from prison. "Executive Prison Consultants did more for me than I ever thought possible. They helped me get things done that attorneys told me were not realistic. Thanks to EPC, I left prison months before my originally scheduled release date. The professionals at EPC get results!"